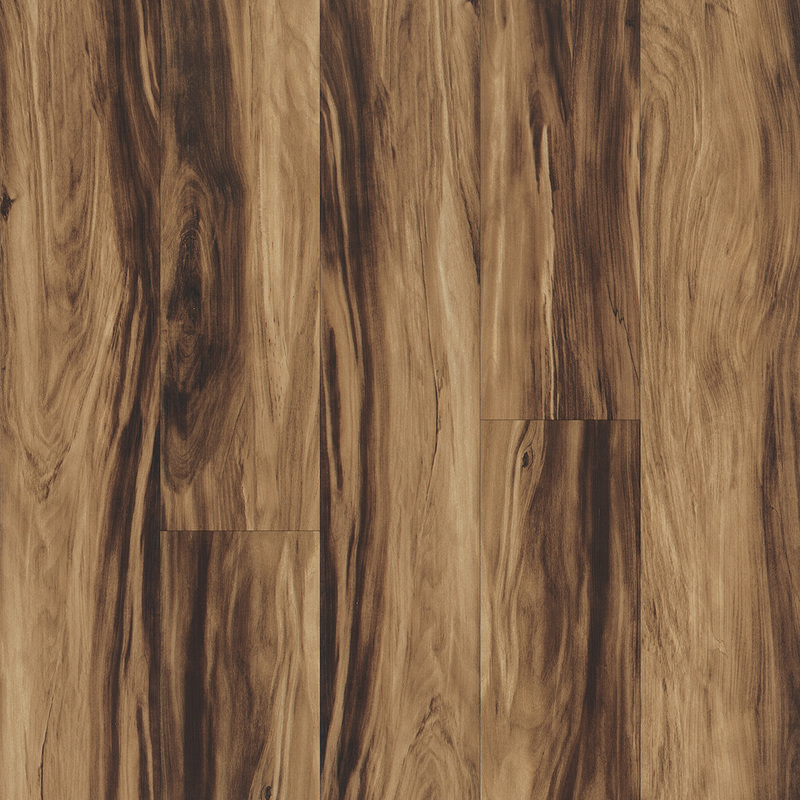 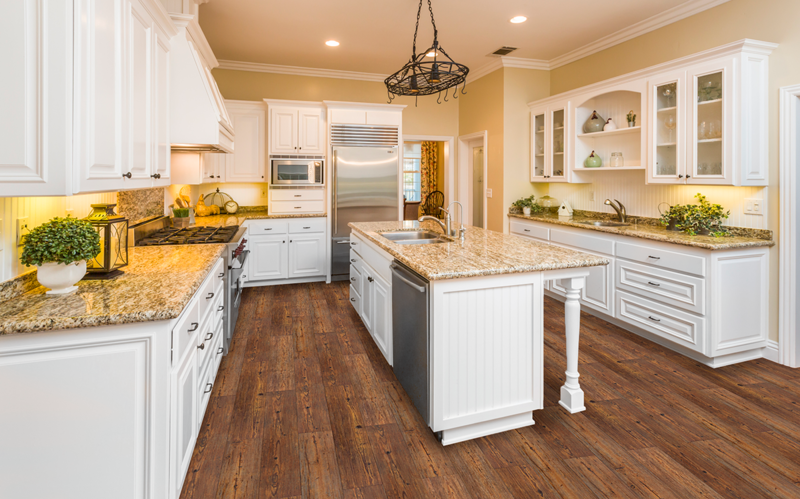 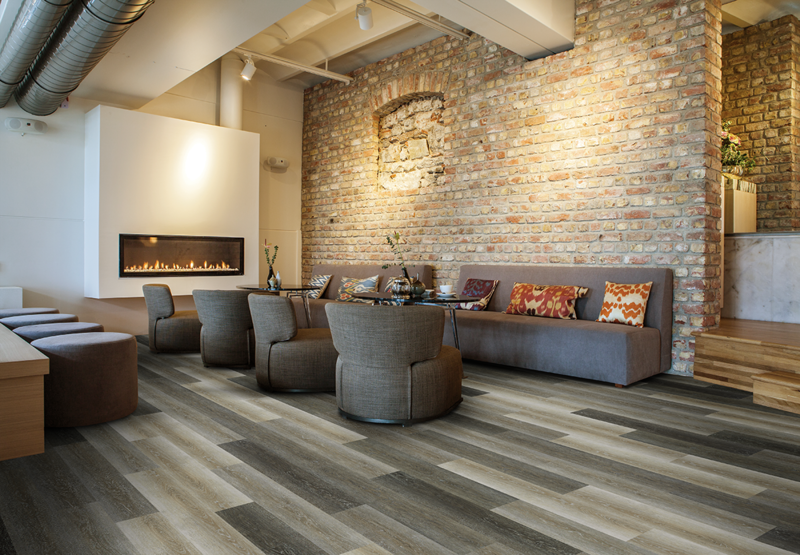 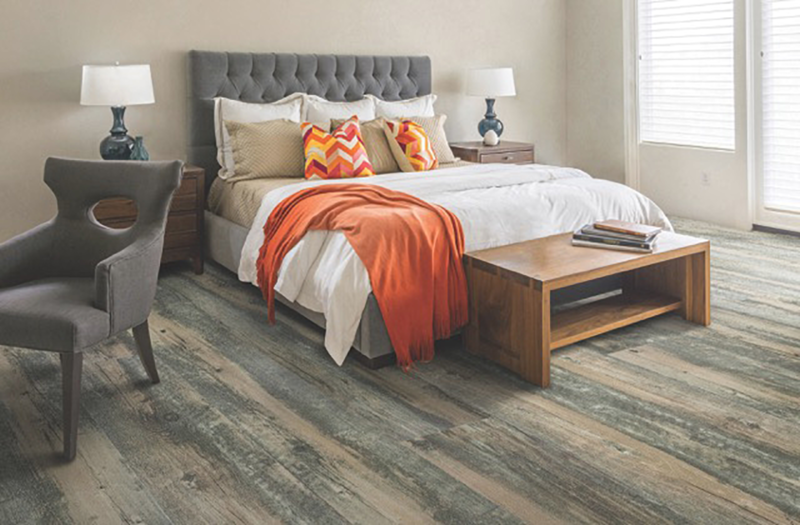 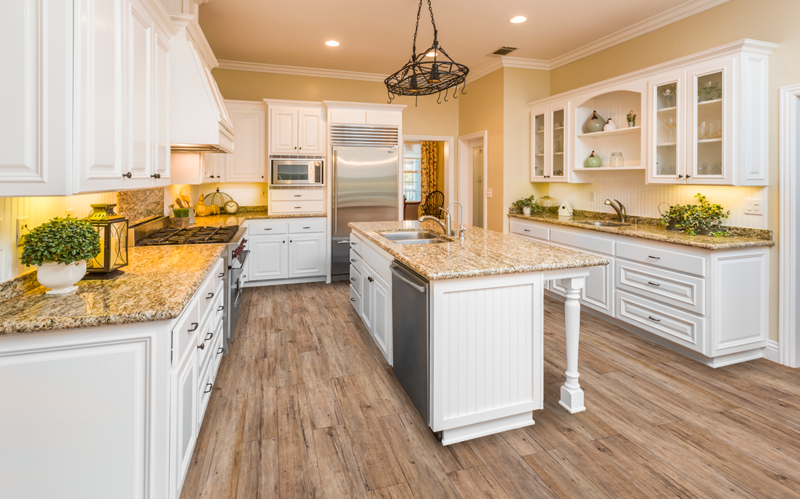 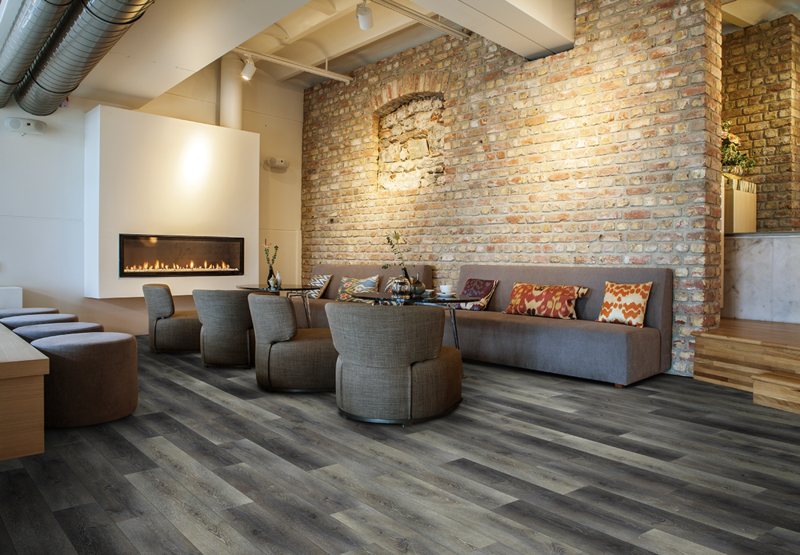 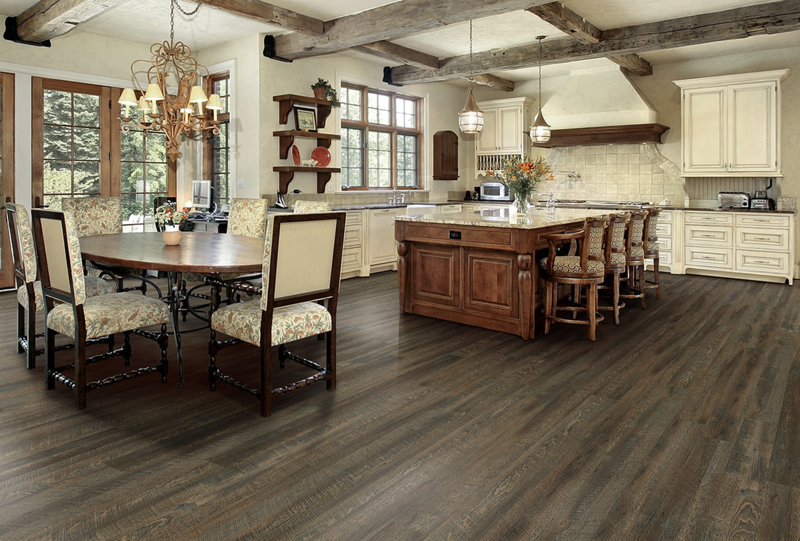 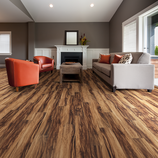 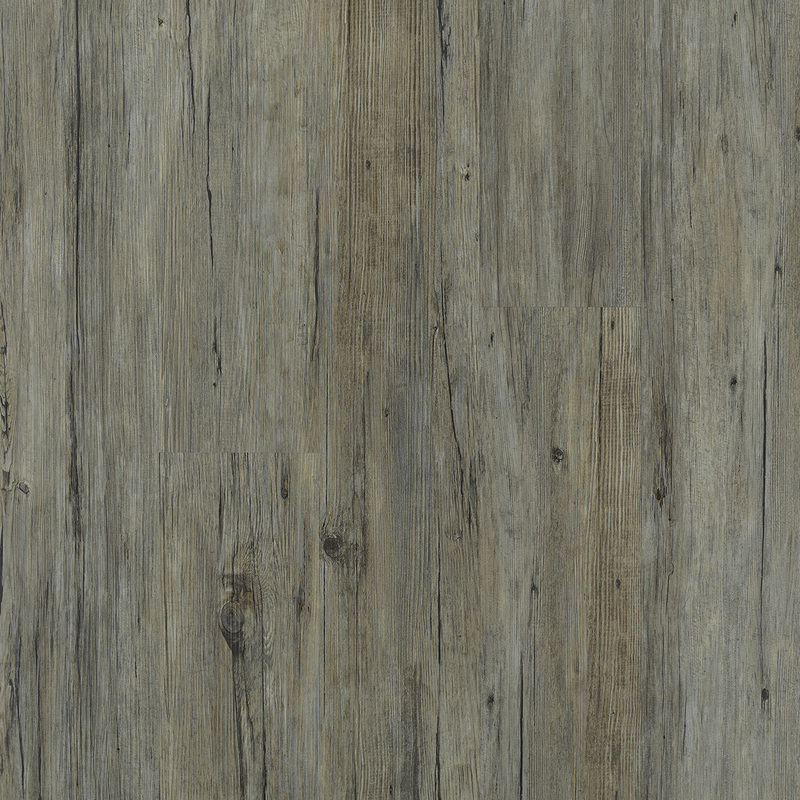 The Extreme Cork Plank Series features TWELVE stunning color choices and beveled edges! 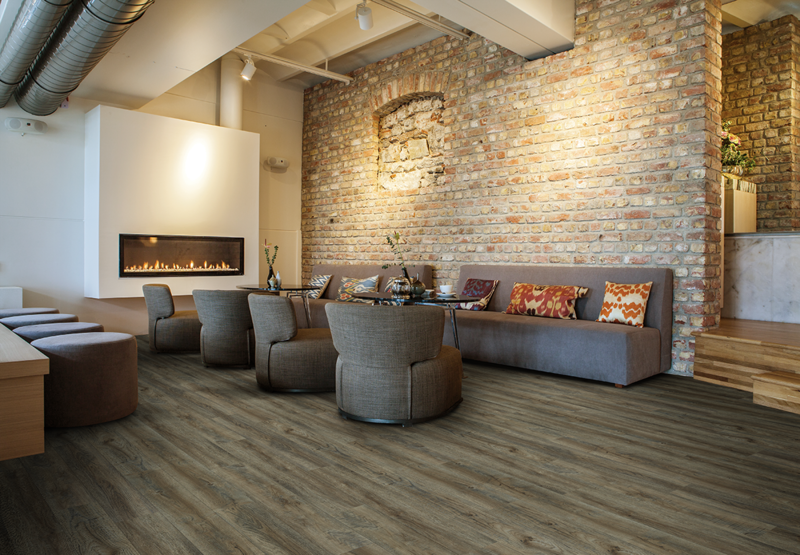 It's ECO-FRIENDLY cork backing is perfect for today's active, residential lifestyles. 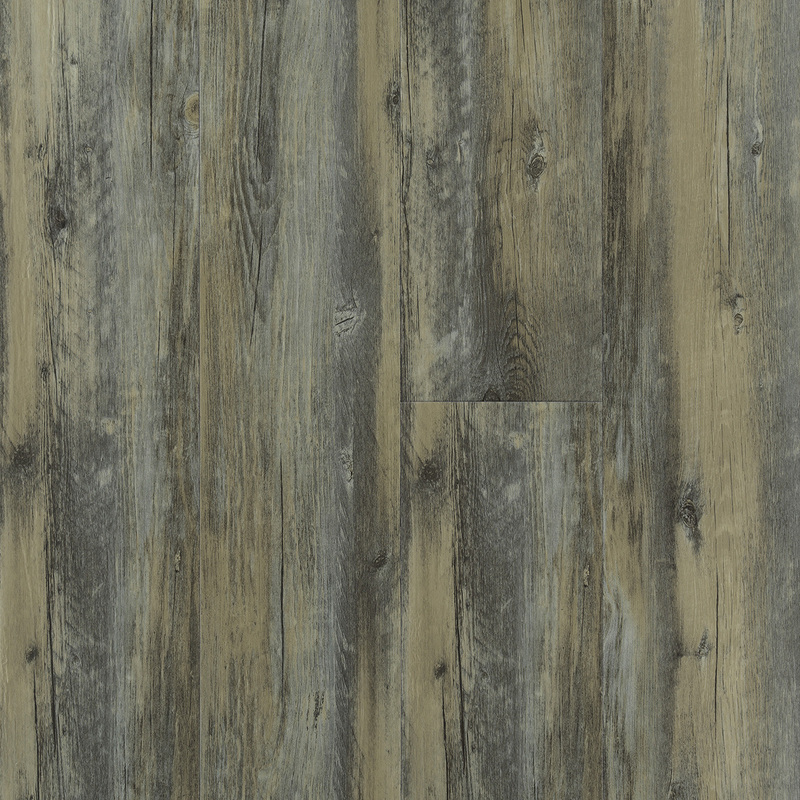 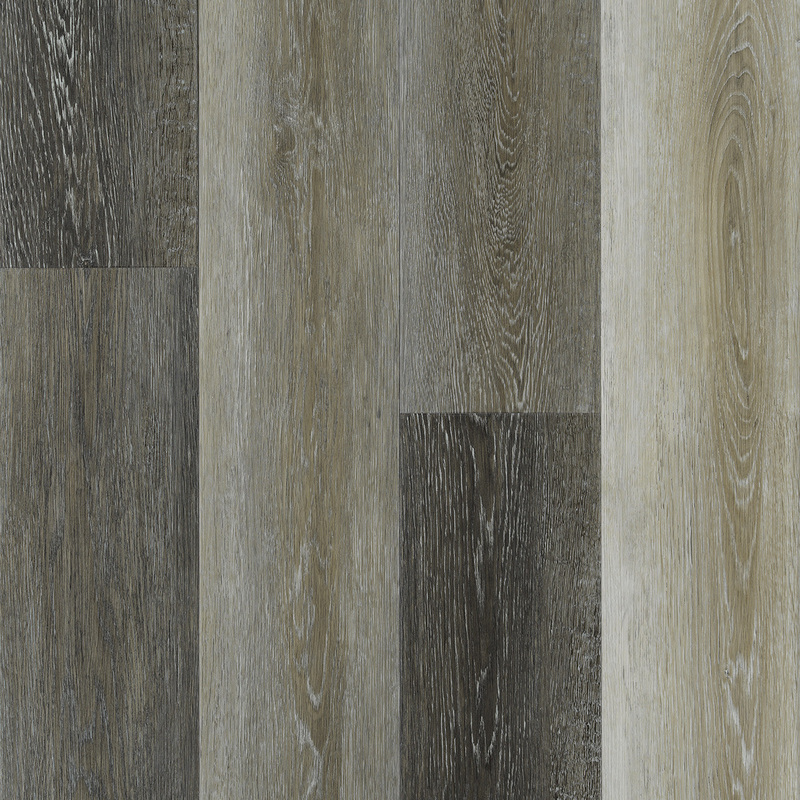 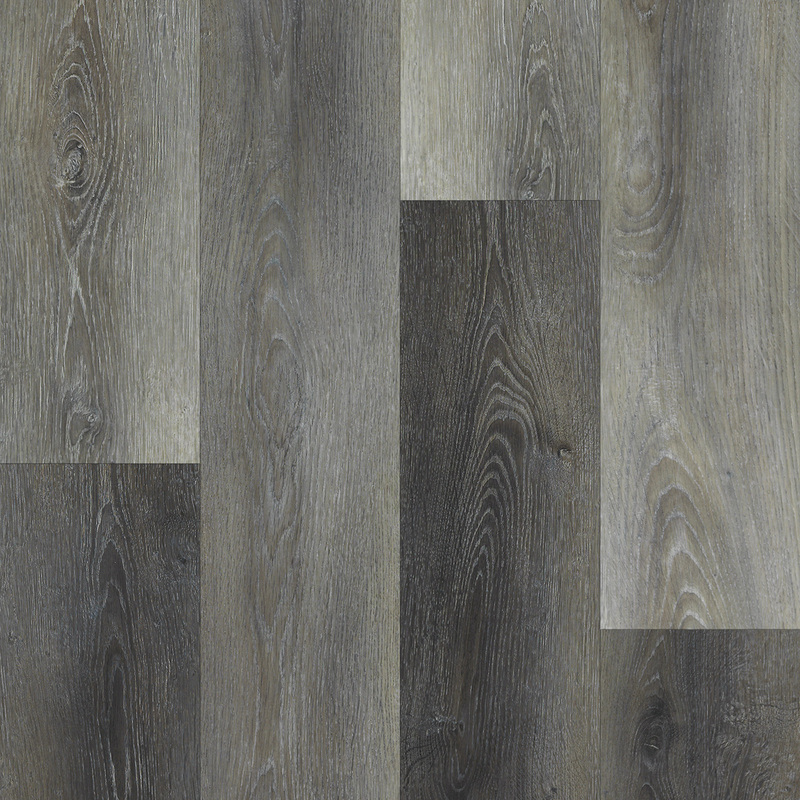 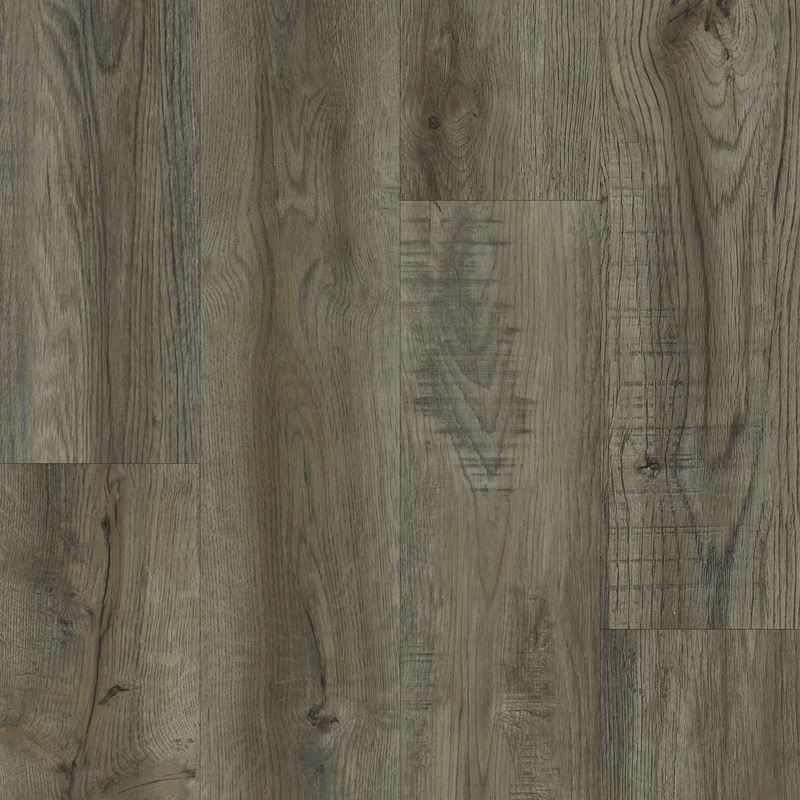 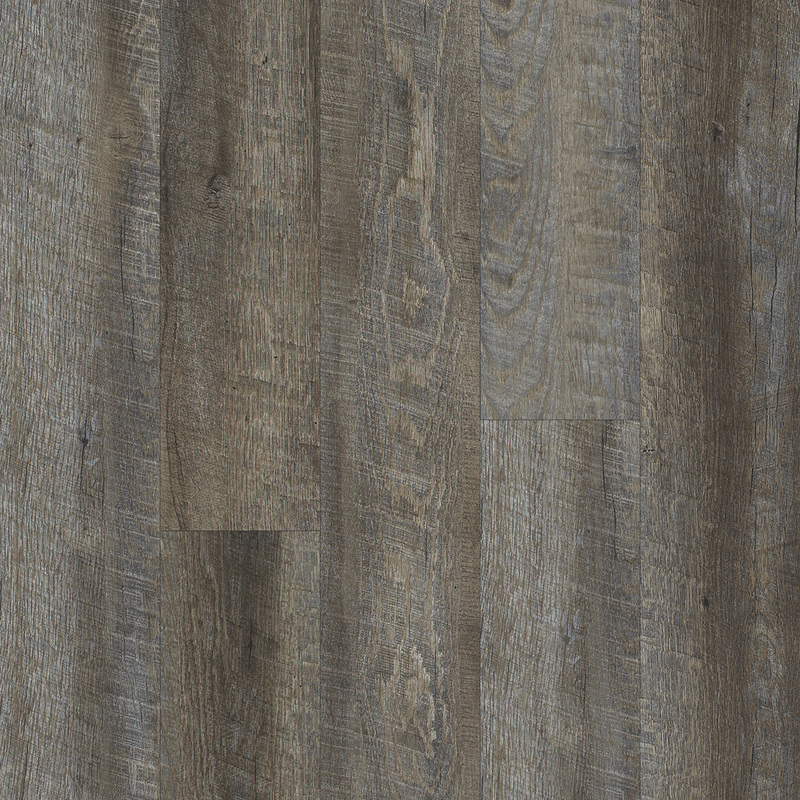 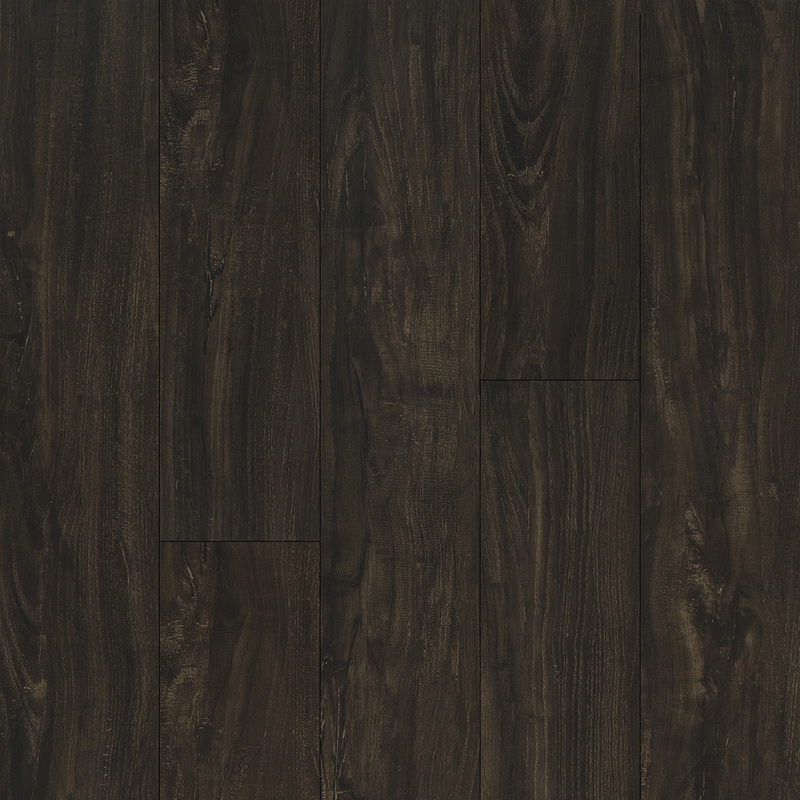 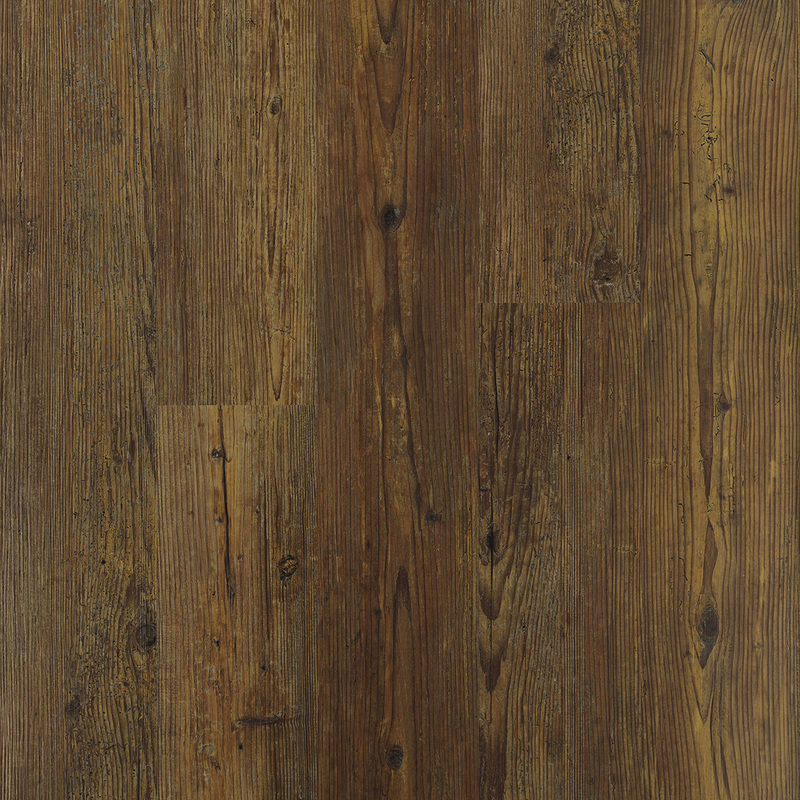 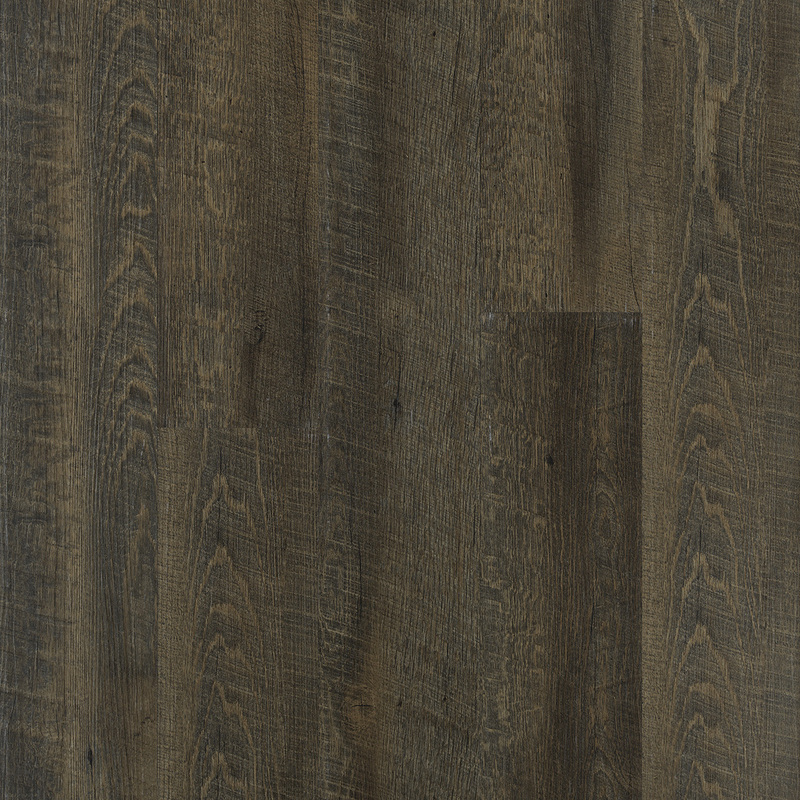 22mil wear layer Luxury Vinyl Plank, Acacia, 7.3" x 48"
22mil wear layer Luxury Vinyl Plank, Colonial Pecan, 7.3" x 48"
22mil wear layer Luxury Vinyl Plank, Indian Summer, 7.3" x 48"
22mil wear layer Luxury Vinyl Plank, Reclaimed Pine, 7.3" x 48"
22mil wear layer Luxury Vinyl Plank, Sawtooth Grey, 7.3" x 48"
22mil wear layer Luxury Vinyl Plank, Barnyard Grey, 7.3" x 48"
22mil wear layer Luxury Vinyl Plank, Handscraped Walnut, 7.3" x 48"
22mil wear layer Luxury Vinyl Plank, Safari, 7.3" x 48"
22mil wear layer Luxury Vinyl Plank, Weathered Pine, 7.3" x 48"